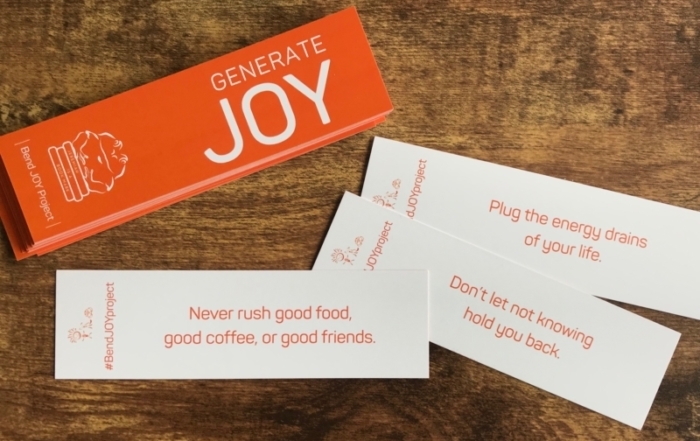 Be a JOY Generator. 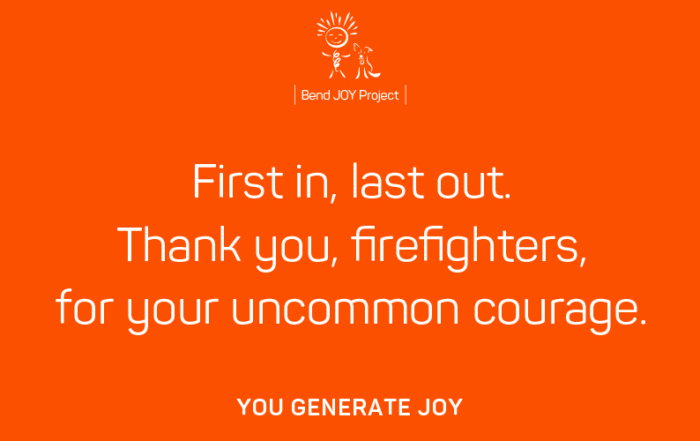 Bend JOY Project Blog. 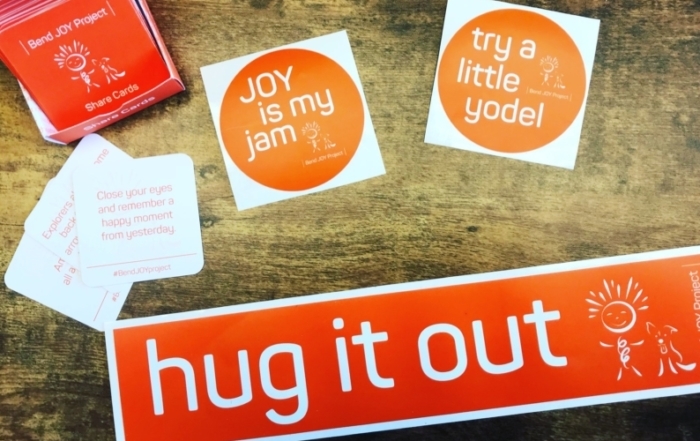 The Bend JOY Project is a challenge, a conversation, an opportunity, an experiment and a mission to bring joy in small, meaningful ways to keep our community happy, strong and beautiful. Tune into JOYful happenings and stories right here. Please comment and join the conversation.